Tonight is Replica Ring Night! 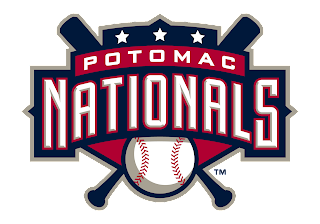 Last year, the Potomac Nationals won the Carolina League Championship! Tonight, the first 1000 fans will get a replica ring. Thanks to my brother, Jared, I will be attending tonight's Season Opener with my pops. 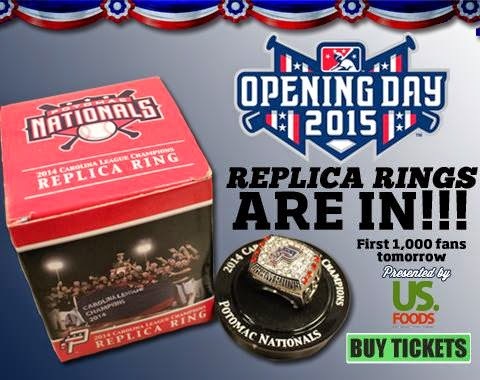 I hope to be one of the first 1000 in the gate, so I can get myself a replica ring. 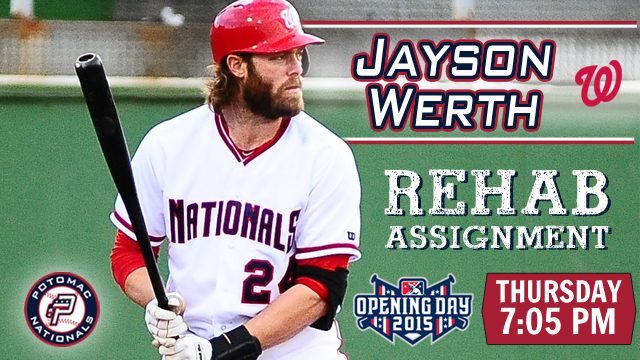 Turns out that there is a little bit of luck for the fans, as Jayson Werth will be playing for Potomac Nationals. Jayson was placed on the 15-day disabled list by Washington on April 6th. He will be playing tonight for the third time as a Potomac National, while he rehabs from a recent surgery.